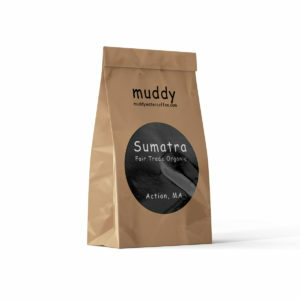 A very delicious coffee from Indonesia. Earthy, nutty, and very smooth on the palate. Mild acidity, pronounced but not overbearing body. 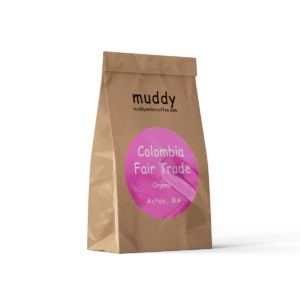 It is also certified organic and fair trade. Roasted Medium. Please allow a few days for roasting and delivery. 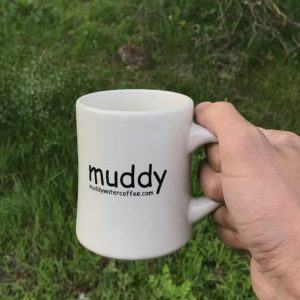 Coffee Mug by Muddy Water Coffee. Notes of honey, tangerine, and apricot. Gently tart, almost effervescent acidity. Very light mouthfeel. Roasted Medium. 4 – 7oz. 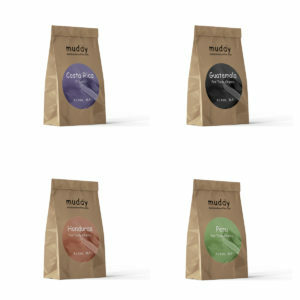 Bags of Freshly Roasted Coffee. 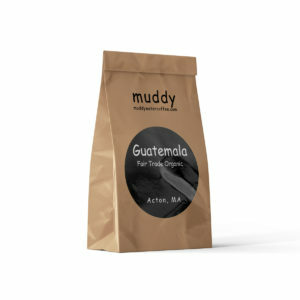 A random sampler of Super Fresh Muddy Water Coffee. 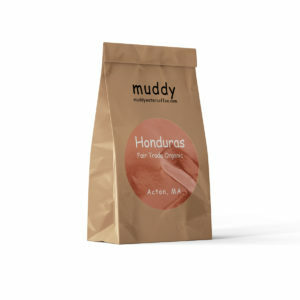 This coffee is very delicious with chocolate and mild fruit notes. It is very smooth with bright acidity. Roasted Medium/Dark, but not too dark. We love this bean for espresso and use it for espresso drinks on the coffee truck. 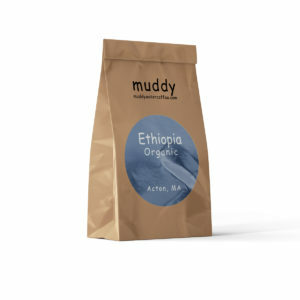 Imported from a family-owned farm in south-western Ethiopia. 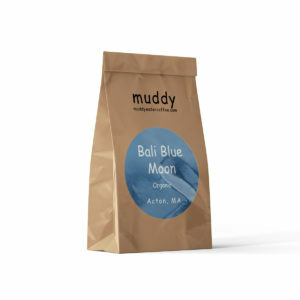 This coffee is very rich, but smooth and has blueberry notes. Roasted Medium. 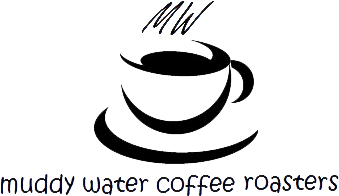 A delicious cup of coffee or espresso. 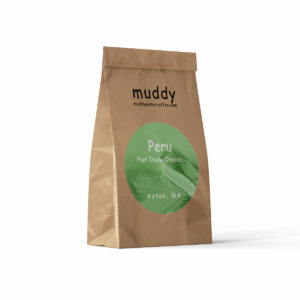 Very smooth, Full-bodied with good acidity; Chocolate and mild fruit notes. Roasted Medium/Dark, but not too dark.